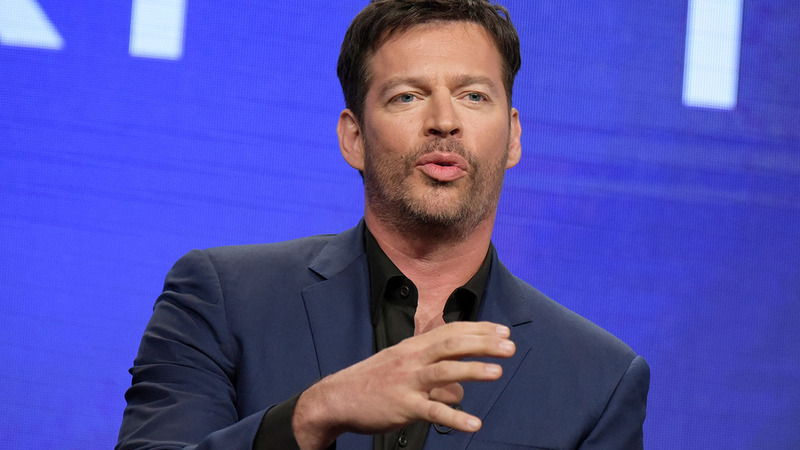 Harry Connick Jr. to co-host third hour of "Today"
NEW YORK (KTRK) -- NBC's "Today" show looks to be setting the stage for life without Billy Bush. Singer and actor Harry Connick Jr. announced Friday that he'll be co-hosting the third hour of "Today" Monday and Tuesday. That role was held by Bush, who's now off the air for his participation in a 2005 tape where Donald Trump made lewd remarks about women. Bush is now reportedly in separation talks with NBC. Connick currently hosts his own daytime talk show, "Harry", which premiered last month. Carson Daly replaced bush as Today's third hour host this week.